Home / Articles tagged with "vaccines"
Which moms are likelier to immunize their babies? Moms who do one specific thing during their pregnancy are more likely to follow a vaccination schedule for their infants. 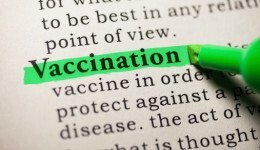 Learn more about the updated vaccine schedule for adults 19 and older. 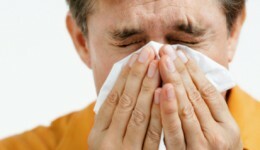 Find out why researchers say flu sufferers are more likely to get sick in this month. 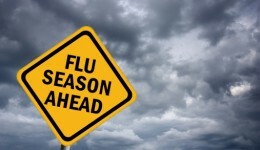 Are you and your family up-to-date with your vaccine schedule? Here’s why it’s important to stay on track. Half of survey participants say the vaccine is unnecessary for them.